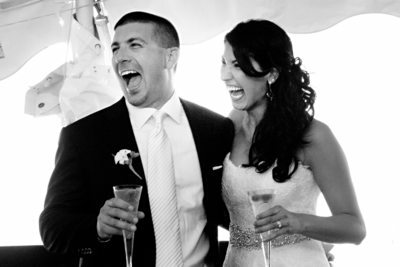 A collection of photos from one of Boston's Best Wedding Photographers. 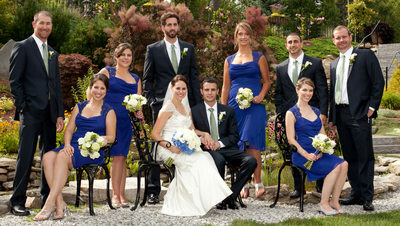 Showing Boston wedding photos from places such as Hotel Marlow Boston, Boston Harbor Hotel, and Ocean Cliff in Rhode Island. We strive to really capture the emotion of the day, weather at an indoor hotel wedding our outside at one of Boston's Historical Homes. 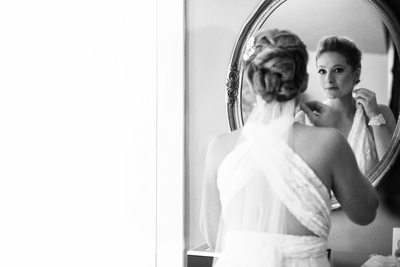 Cordele Photography is a Boston Wedding and Portrait Photographer studio shooting weddings on Cape Cod and the Islands, including Nantucket, Martha's Vineyard and Block Island. 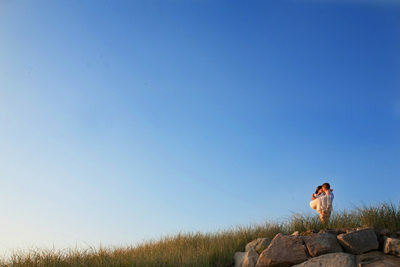 We also love wedding photos at places like the Ocean Cliff in Newport, as well as Wychmere Harbor in Harwichport. Having grown up summer at the Wychmere Harbor Beach Club and watching the weddings go in and out of the ballroom, it's a dream of a location to shoot at! Little known fact, the actual harbor is THE most photographed spots on the Cape. 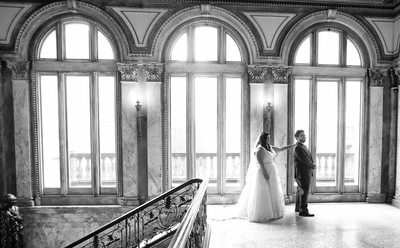 Its the perfect setting for a Bride and Groom portrait! We use to walk along the jetty at Wychmere Harbor and scare the hotel guests! 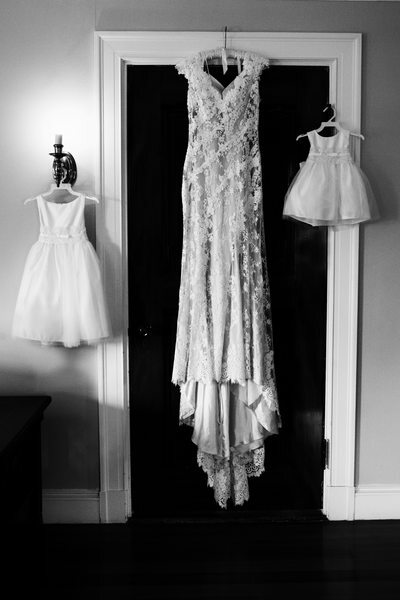 As wedding photographer in New England, we see weddings held at local Estates (Endicott, Codman, and Lyman) and hotels (The Taj and Colonnade) and each one has its own set of unique challenges and beauty. We couldn't be a wedding photographer in New England without the amazing places to shoot! 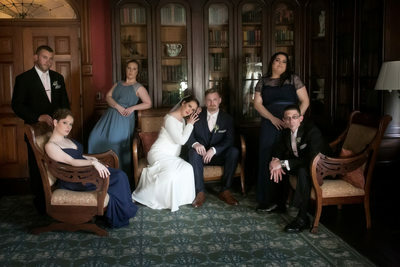 When we are asked our favorite venue, we always say "Codman Estate" there is always something unique and different to give us. I never take the same photo twice there. Boston Wedding venues like Boston Harbor Hotel, or State Room offer amazing views and plenty outdoor area to bring a bridal party for photos.